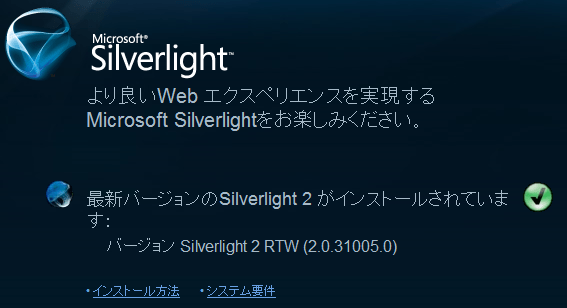 // releases versions of Silverlight in the family 2.1 or 3.5 or x.y. // can programmatically test each one without taking too much time. // We have apparently just upgraded from SL 1.0 to SL 2.0 RTW. // We ought to close and reopen the browser in order to work reliably with Silverlight. 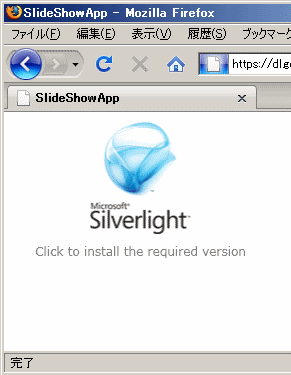 // Until then, there isn't a fully usable version of Silverlight available.